I have purchased and using your products since long time. I have Chevrolet Beat (Petrol) and my brother recommended me your products so I had purchased firstly your Enginetech and mobile charger. 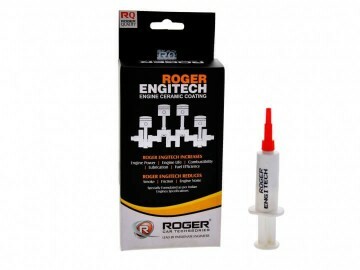 After using Engintech my cars performance had improved and I am truly satisfied. Also mobile charger performance is excellent. Charging is so fast and both Samsung and Iphone in single charger is so useful.Secondly, I had changed many wiper before from local market but they were totally waste of money. Finally today i have purchased wiper and water mixer for wiper from your store and from first use have recognised your best quality.Also I am impressed with executives salesmanship and their behaviour. Strange to believe that how every executive at each store have same positive attitude.I have recommended your products to many of my friends. I and they are in continual contact with your stores for your best products. Please continue to sale and other new such best products.